The SNHSA officers and directors serve to effectively accomplish the duties and goals of the association. Directors are required to attend all board meetings, chair or co-chair a committee, and to steward at least one show annually. 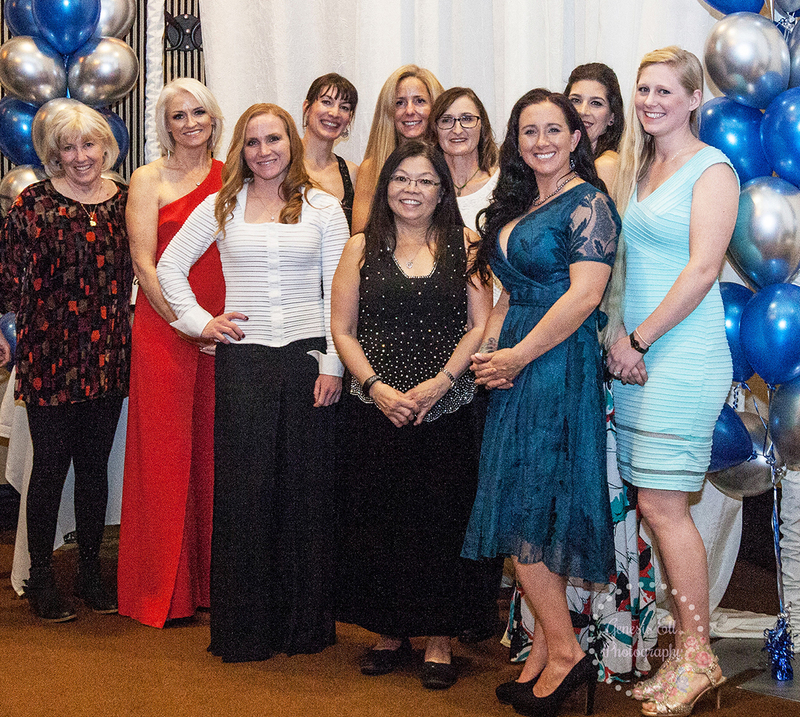 2019 SNHSA Board of Directors, from left, back row, Lynne MacLean, Lynn Mullins, Felise Canterini, Leslie Biederman, Wendy Brownlee, Liz Reader and Annelise Appleseth; front row, Ashlin Bowen, Susan Howe and Liz Lacroix. Not pictured, Suzan Strahan.